SFHA is setting up a Chairs' Forum, and is seeking volunteers to be a part of this. The group is open to all Chairs and aspiring Chairs of housing associations and co-operatives in SFHA membership. 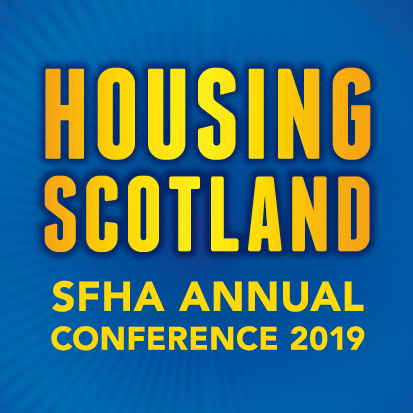 This group will act as a sounding board on all issues of interest and concern to Chairs for the mutual benefit of Chairs themselves and SFHA. Whilst most communication will be electronic (depending on preferences), we will bring together a meeting of the group in October. The focus of this meeting will be the regulatory framework review, and the content for the forthcoming SFHA Chairs' Conference in January.